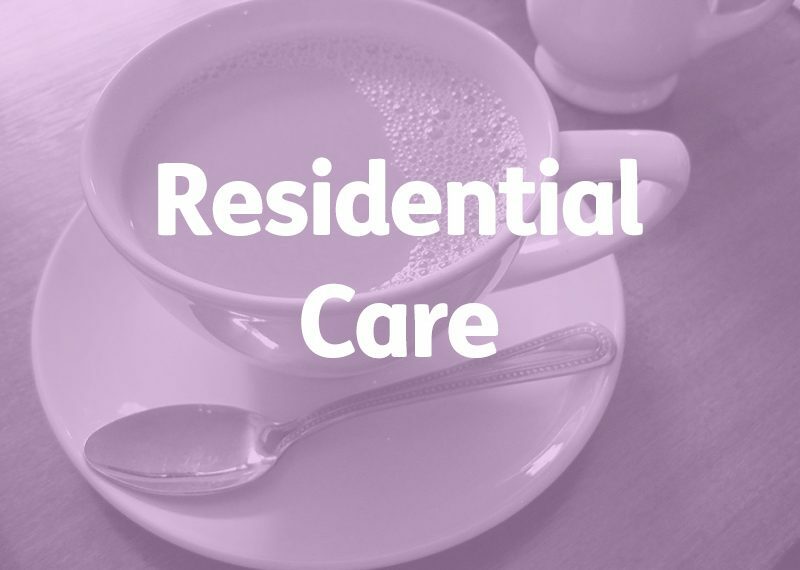 We regularly write tenders for a wide range of Residential Care contracts in the social care sector accommodating Service Users with a variety of specific needs. The project involved provision for 32 residential care places for the elderly and frail was tendered for by a large local authority. Our experience of this type of tender enabled us to assess and analyse the specification with forensic detail, identifying the key themes as necessary, ensuring our client’s case was expressed with clarity and conviction. All tenders are different and each one requires a unique approach. At Insequa we carried out the essential research into the circumstances and context of the tender, so that a cohesive, persuasive and compelling proposition was submitted. Following the bid process, our client was awarded first place in all Lots tendered for. Give us a call immediately if you need help or advice about tendering for a Residential Care contract. We write tenders successfully for care providers across the United Kingdom.